As a continuation of ” 100 hearts for CSKA” campaign, the volleyball club CSKA starts selling for their fan consumer cards ” 100 hearts “. Every buyer of the card will receive a percentage discount on products or services for the validity period of the card. 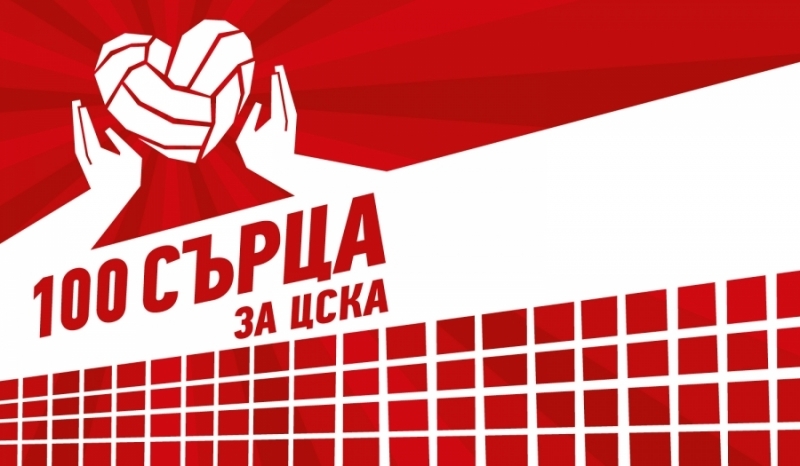 By buying a card the CSKA supporters will help their club, on the other hand they will be able to benefit from the discounts offered and agreed in advance with Volleyball Club CSKA. Except for the application form in this website, the card can be bought from ” Vasil Simov ” volleyball hall, ProMarket stores, NET1 offices or to be ordered by calling 0896 668 889 . The card delivery is free and is done by Rapido. Detailed information about all the companies can be seen in the section ” Where do I get a discount” , as well as on the club site of volleyball club CSKA www.cskavolley.org. The card costs 50 levs including VAT and is valid until 01.05.2015. We shall reach “Ledenika cave” by bus!